Super cute & full of light. 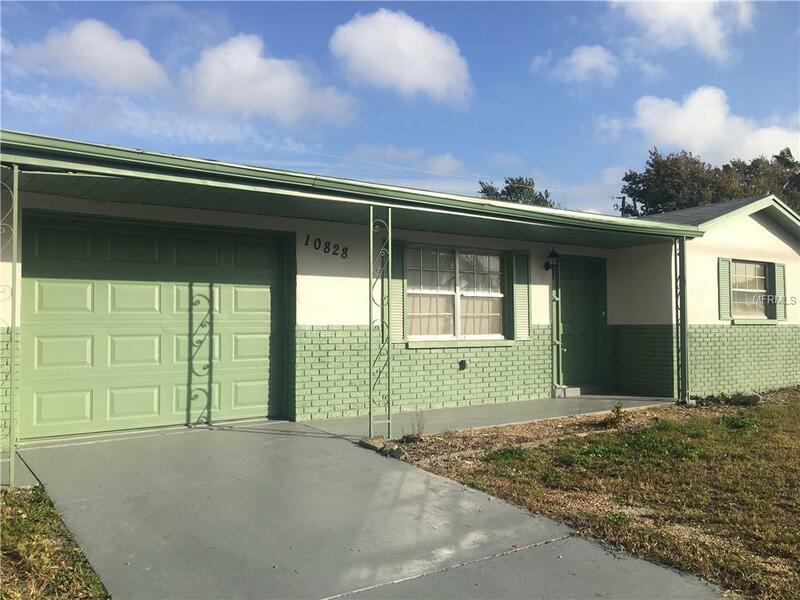 Freshly updated 3 bedroom, 2 bathroom home in Port Richey. Fenced in yard. Shed included. Tenant must verify all information. Application $50/ adult. Pet Restrictions $250 Non-Refundable. Please No Aggressive Breeds.